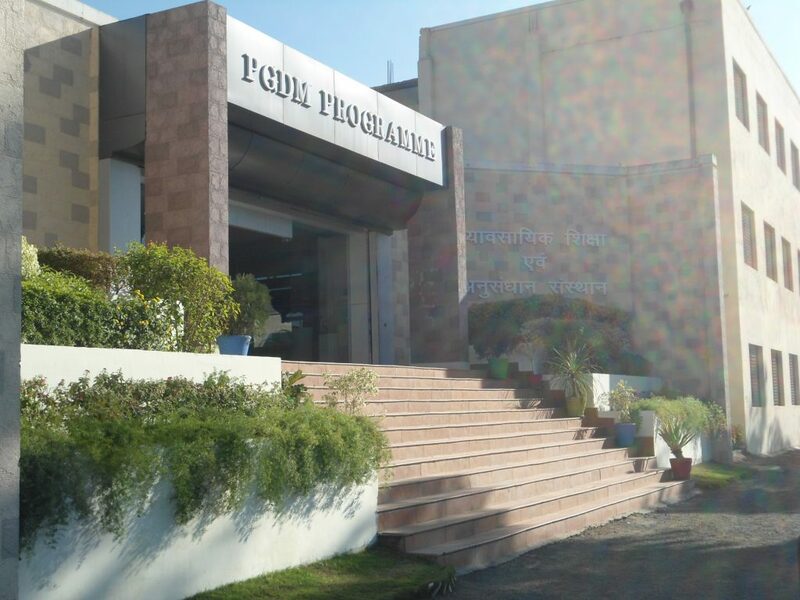 In 1996, a group of six eminent businessmen, philanthropists and academicians came together to establish an Institute to impart quality Management and Technical Education to Bhopal and it’s surrounding areas. And thus laid the foundation of the Institute of Professional and Educational Research (IPER). 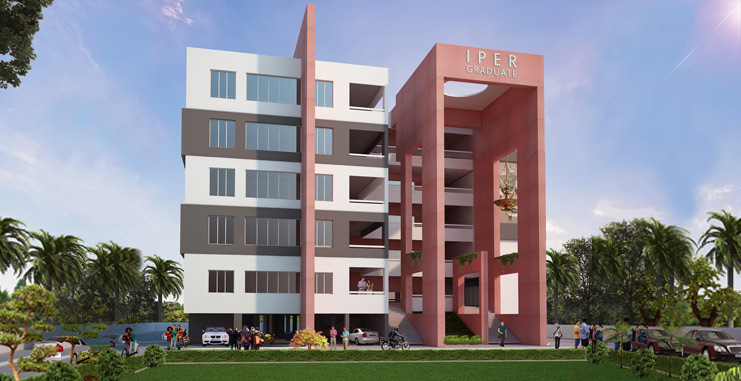 Since then, Chaitanya Shiksha Samiti has enabled IPER to grow from it’s humble roots to one of the best and most reputed Universities of Central India, with a strong focus on Business Management studies. This group are still very much involved with the day to day working of the Institute and provide it with financial and cultural guidance and ensure the University is true to it’s core beliefs and ideals. Chaitanya Shiksha Samiti, is a body registered with Registrar of Firms and Societies, Government of Madhya Pradesh under registration number 3347/95 dated 15/12/1995. The activities of the Samiti are managed by the above Managing Committee office bearers. Post Graduate Diploma in Management for dynamic and licarative career in corporates. The Samiti has ambitious plan to expand the areas of specialisation and include diversified courses relevant to the liberal economy. It vehemently supports professional activities to further enhance the activities of research and consultancy. The present campus offers MBA (Full Time) and undergraduate courses like BBA, BCOM, BCOM (Honors), BCOM (Banking & Insurance), BCOM (Advertising & Sales Promotion) and BCOM (Foreign Trade) courses. In addition to these, the campus also offers skill-based add-ons for undergraduates in foreign languages, performing arts, alternative career, entrepreneurship, personal transformation, information technology, career coaching and certificate courses.